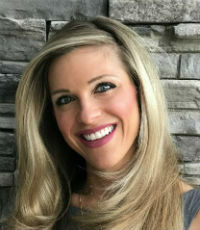 As senior vice president for NFP’s property & casualty division, Sara Von Tersch specializes in building programs for different franchises on both a national and international scale. She also handles the company’s proprietary insurance programs and designs coverage for hard-to-place risks such as sexual abuse. Von Tersch is regularly consulted for her in-depth understanding of intricate policy wordings and claims coverage. “Policies shouldn’t be ‘one size fits all,’ so I constantly keep my finger on the pulse of my clients’ needs and seek out solutions – sometimes unconventional – to meet those needs,” she says. 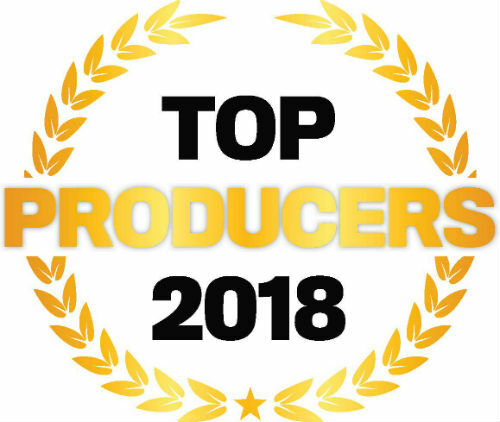 Von Tersch has been the number-one producer for NFP’s Southwest region for six years in a row, and this is her third consecutive appearance on IBA’s Top Producers list. She was also named to IBA’s Elite Women list in 2017.